Medical Imaging Department, on Monday morning. 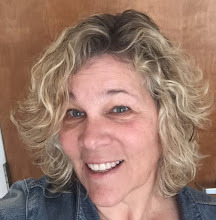 Fauquier Health has added a high-field open Magnetic Resonance imaging (MRI) system to its list of diagnostic offerings. The new unit provides a 270-degree unobstructed view, which minimizes anxiety and claustrophobia and provides a more pleasant environment for the patient during the MRI exam. Its open design accommodates obese patients as well. Because there is space all around the MRI, it allows the patient to have a loved one or friend nearby during the exam for further reassurance. This is especially valuable for pediatric patients, because patients and care providers can have access to and visual communication with the child during the scan. The equipment offers an ultra-fast workstation to make patient exams as quick and smooth as possible. The new technology will also allow for anatomically specific advanced imaging applications, including neurological, vascular and abdomen/pelvis imaging. 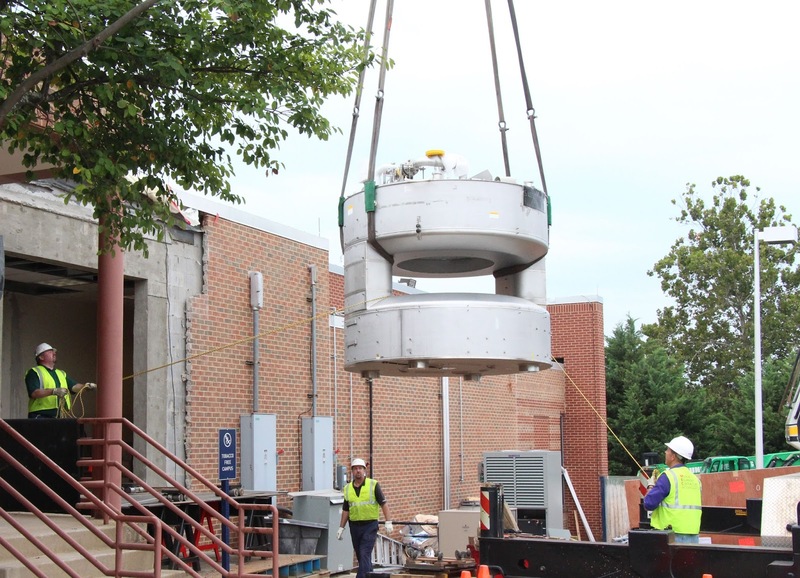 The installation of the open MRI will take three weeks; Fauquier Hospital technologists will be ready to accommodate patients in October, after staff training is complete. To see a short video of the arrival of the new open MRI, click here.